It's 1918 and Alice's deepest wish is to be a professional ballerina. But as World War One tears her family apart, a battle is being fought in her heart. Can Alice keep everyone together and still make her dreams of dancing come true? For the first time, read all four Alice stories in one beautiful hardback edition. 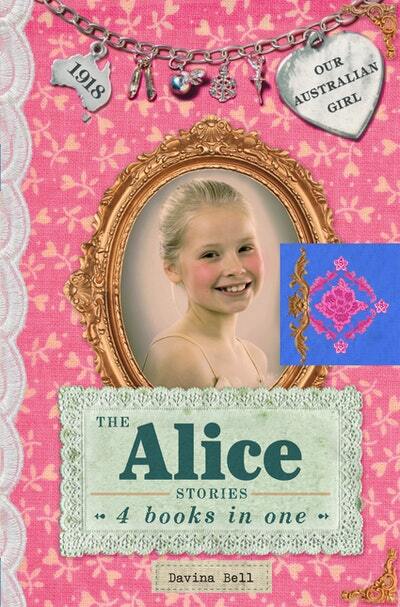 Journey with Alice across all four exciting stories about a gifted girl in a time of war. Loyal, creative and passionate, Alice is an enchanting Australian Girl. 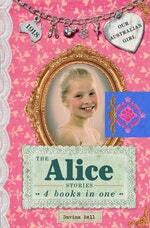 Love The Alice Stories: Our Australian Girl? Subscribe to Read More to find out about similar books.